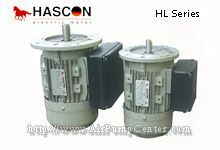 HA series aluminum housing three-phase asynchronous motors, with latest design in entirety, are made of selected quality rr aterials and comfrom to the IEC standard. HA motors have good performance, safety and reliable operation, nice appearance, and can be maintained very conveniently, whith with low noises, little vibration and at the sam time light weight and construction. 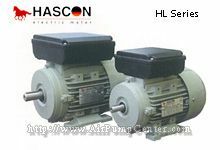 These series motors can be used for general drive. Braking of load or the driving shaft. Braking of rotating masses to reduce any lost-time. Braking operations to increase the srt-up precision. 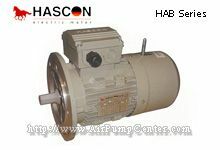 Braking of machine parts, according to safety rules.